With roots dating back to 1883, the RCM brand was established in 1948 as Richard Crittall Marine, manufacturing the ‘Stylojet’ diffuser range of products and was based in Great Portland Street, London.The additions of steel and aluminimum grilles necessitated a move to larger premises and in 1958 the company moved to Wembley, North London. A renowned reputation for providing quality products and offering exceptional customer service has been the backbone of the business’ success over the years. More images can be found on our Gallery Page. 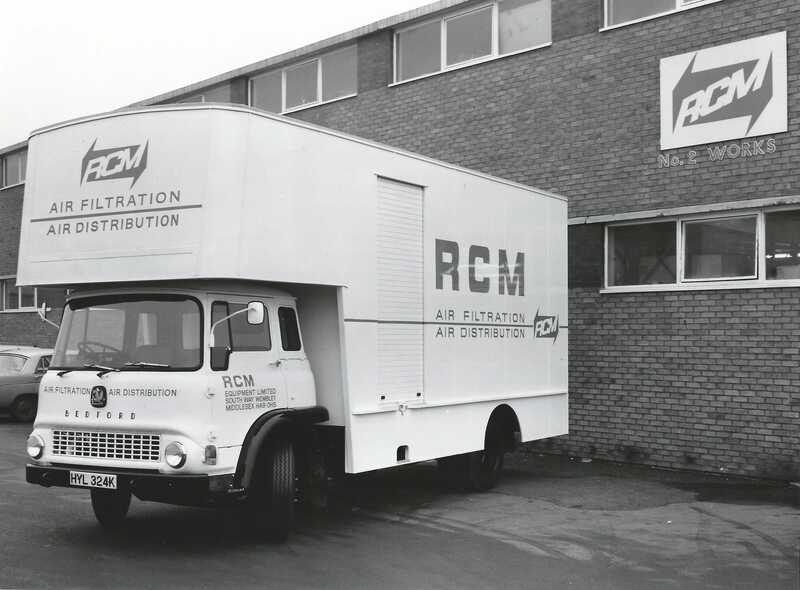 By 1970 RCM was a leading supplier of grilles and diffusers to the rapidly expanding construction market and in 1973 was acquired by the Myson Group to compliment their range of ventilation equipment. Moving production to Wolverton in North Bucks enabled further expansion of the product range. The Myson Group acquired by Vent Axia Industrial Division in 1991. Previously part of the Scotswood Plc Group RCM was privately owned with all production in its new premises at Kiln Farm, Milton Keynes. During this part of its life RCM was chosen by leading customers in various industries such as construction, naval, marine and aviation. 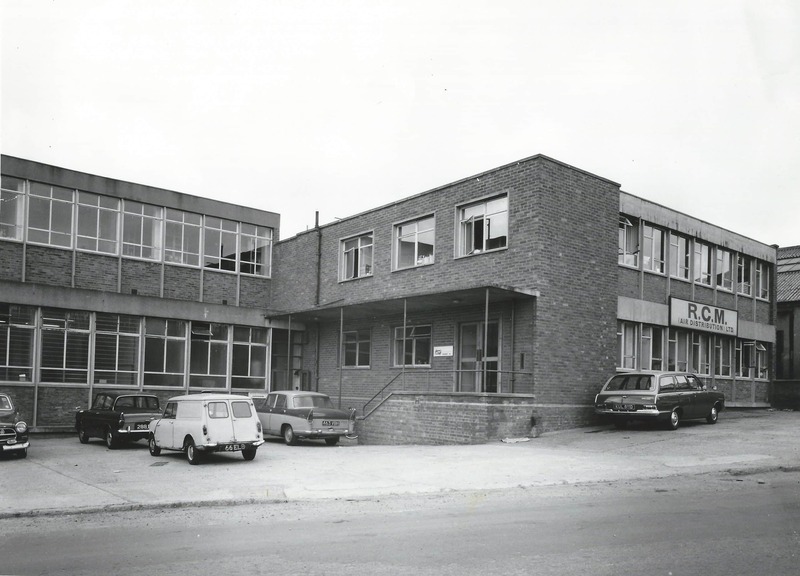 1960 - Acquired Maddock and Wright, heating and ventilation engineers of Leicester; was working with William Beardmore and Co to develop the Beardmore-Crittall radiant heating system for hospitals, schools, offices, etc. 1973 - Acquired by the Myson Group to complement their range of ventilation equipment. 1991 - Myson Group acquired by Vent Axia Industrial Division in 1991. 2014 - Acquired by Andrew Ward Baines and now being run as a private company. Mr. Baines worked at the company for some 17 years as the Production / Factory Manager prior to buying the company.